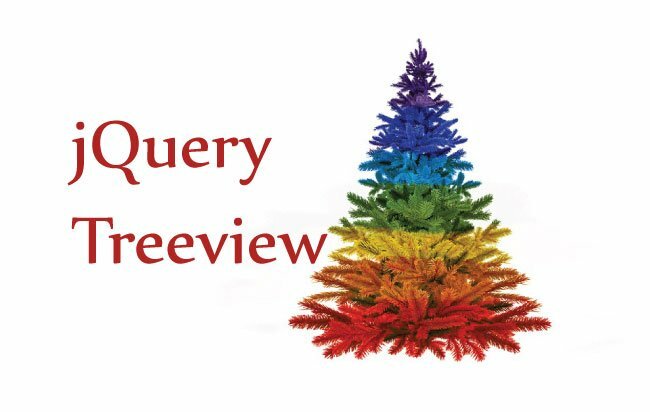 The jQuery Treeview can be created easily with just a few lines of code. In this tutorial I will create a treeview in HTML’s ul and li tags. In this treeview I will show the relationship between Continents, Countries, States & Cities. The 2 topmost nodes of the treeview will be the continents – here – North America & Asia. Then inside North America node there will be USA and Brazil. You can also create the Treeview dynamically, like from database values. 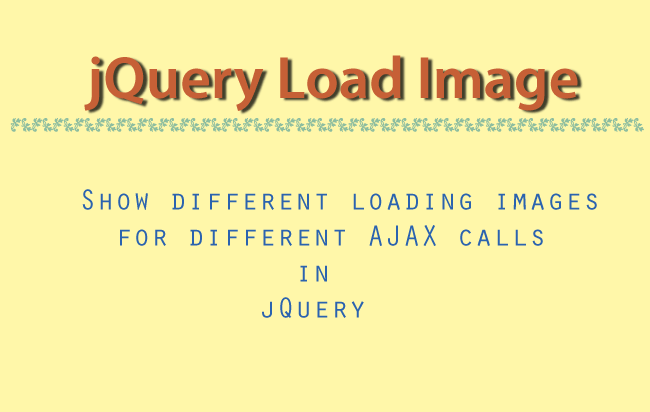 In this case you have to use jQuery .ajax() method to call C# function. This C# function will create the treeview and returns it’s html which you can then bind in your UI. Similarly inside Asia node there will be China and India. You can see that I am adding the country nodes inside the continent’s li tags, and at the same time adding class=”parent” to the li tag. This signifies that it is a parent node and so contains some children. In the same way add states and cities to the country li tags. The CSS will give the styling to the treeview. It will initially hide the child nodes – country, state & city. 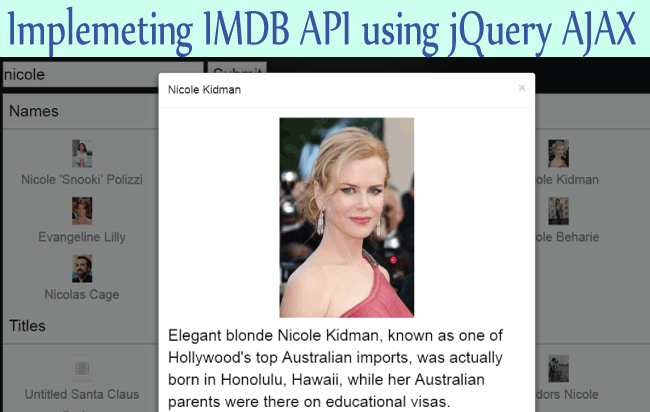 Do you know that you can jQuery .each() method to loop through the nodes of the treeview to get their text and child nodes. It also shows the + sign (which is a picture), before the elements, that have the parent class. There will also be a – sign that shows whenever a parent node is collapsed. 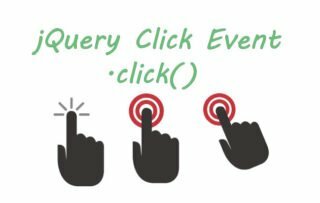 The close class will be applied through the jQuery code on the click event of the parent node. This class changes the sign on the front of the parent node using the background-position CSS property. I promised to keep my jQuery Treeview code shortest and so there they are – just 6 lines only. I added a jQuery click event on the parent nodes. This toggles it’s children, and at the same time change the sign by jQuery’s addClass and removeClass methods. 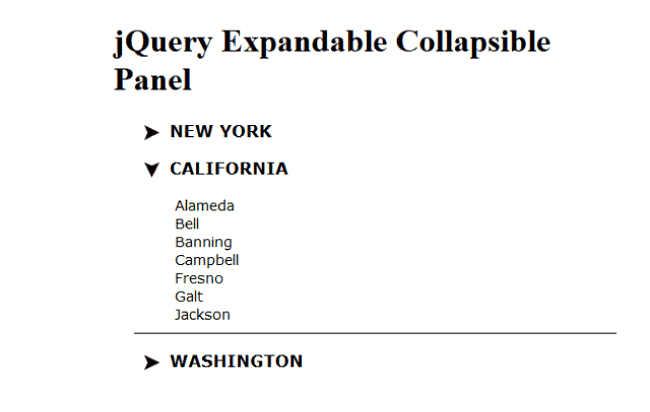 This completes the jQuery Treeview tutorial. You can modify the Html of the treview as your wish, the other codes remains the same. I hope you liked this tutorial so do share it on facebook and twitter.